Hey ladies, hope you are doing well! It has been long I reviewed about anything. I was quite busy in other stuffs. 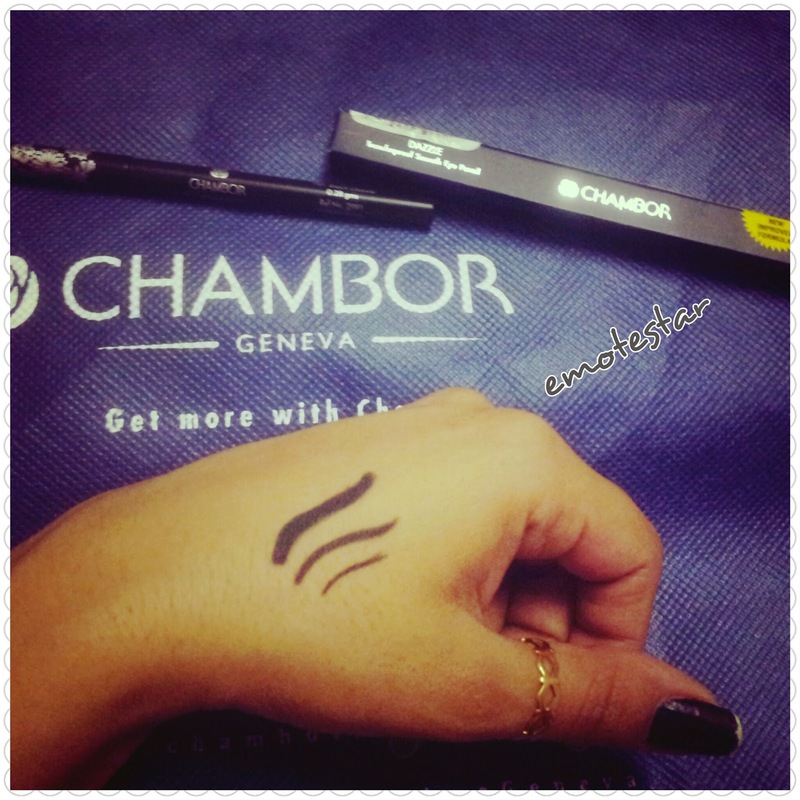 Today my weekend pick is an eye-pencil of chambor. 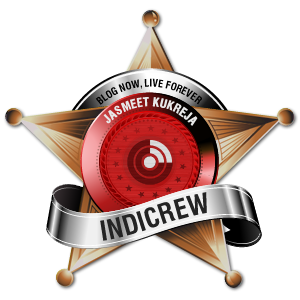 Price: Rs 545 old price now available in 595 revised prices! After all the trauma of eyes infection (reviewed in other article) I badly needed the reliable one because I was so concerned either I should go for any eye-kajal or not. Finally , found one I can blindly trust. The glossy base and one stroke is enough to get the jet black color. There is no eye-etching and stays until you remove from makeup-remover. This one is best for sensitive and watery eyes. There is no need to rub number of times to get the actual color. Dazzle eye pencils are also available in different shades from which Black and Turquoise are the best ones I am using these days. My eyes really looks dazzling! 1. Perfect pigmentation and a glossy base kajal. You can apply according to your choice of making it darker. 5. fine shining quality with gloss effect. 6. Retractable and twisty as no need to sharpen like pencil. 7. This does not smudge or spread around eyes. Smudge free completely! 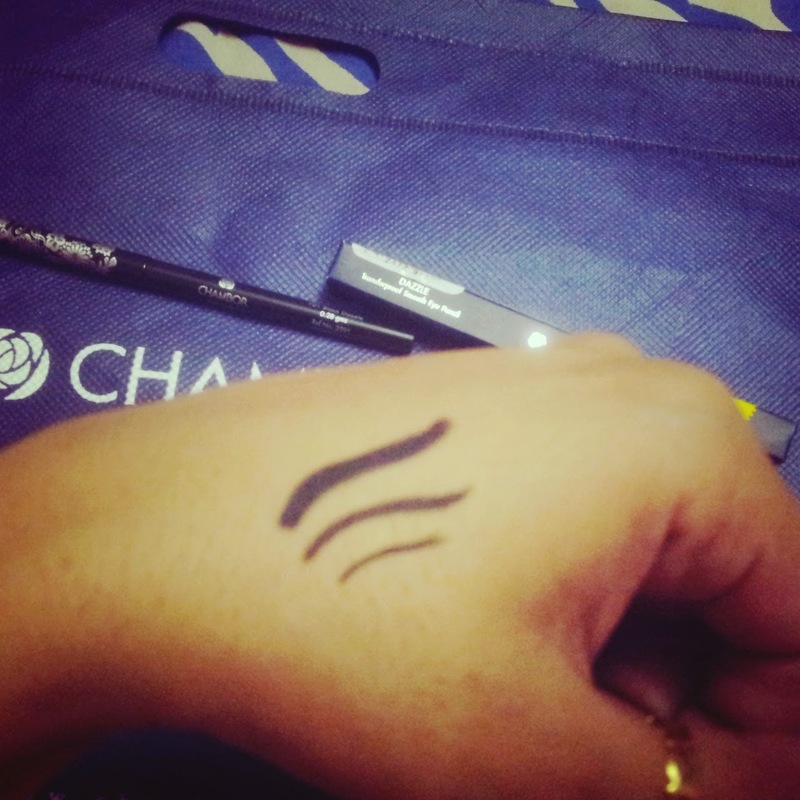 8. easy to use as an eye-liner also. 9. Ophthalmologist and Dermatologist tested! 1. The pencil tip does not go inside once you rolled on to apply. 2. Thin lines are difficult to achieve once the tip gets blunt or older. 3. 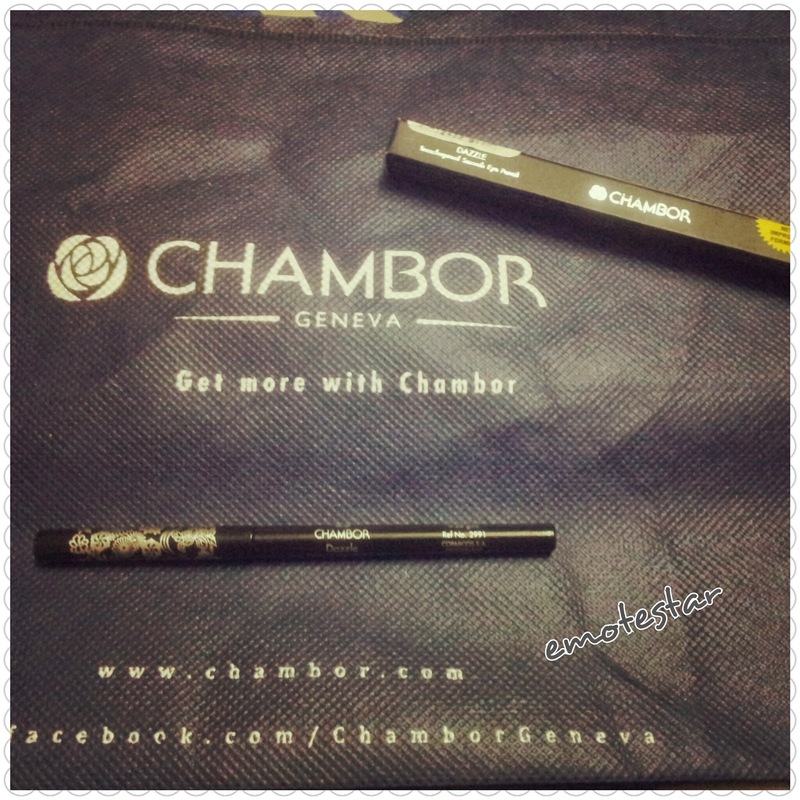 Expensive as compared to other brands, Lakme eye-conic, Maybelline, Colorbar! I am not sure if people believe in spending money for good and reliable cosmetics but I truly in support of this. I adore the shades and no harm in spending 500+ for such a sensitive part of your body. Your eyes are precious, never use local or non-branded stuff that does not suits you. It may lead you to pay a lot, seriously. Hi there, I found your site by the use of Google while searching for a related subject, your website came up, it seems great. careful for brussels. I'll be grateful should you proceed this in future. subject that is certainly very much relevant right now and which is bullying. with a Bachelor of Arts degree in broadcast communications, Brunson first joined the ESPN occur 1999 just as one ESPN News anchor. org where they focus on stopping gang violence and bullying. media owners - especially in this financial meltdown and due on the high unemployment rate. This impartiality or perceived impartiality, is surely an element of academic writing. let go of the image of the items you think the truth is, to seeing only what's there and thus drawing it. and energy to get it right.